Bushtracker Forum :: View topic - PROS AND CONS OF EXTENDED DRAWBARS AND REASONS FOR. Posted: Wed Jul 25, 2007 1:19 pm Post subject: PROS AND CONS OF EXTENDED DRAWBARS AND REASONS FOR. 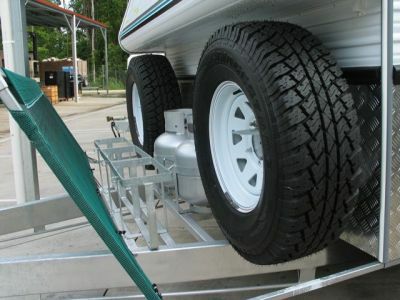 People often want to extend the Drawbar for cargo reasons But that is the key issue here is the word CARGO. 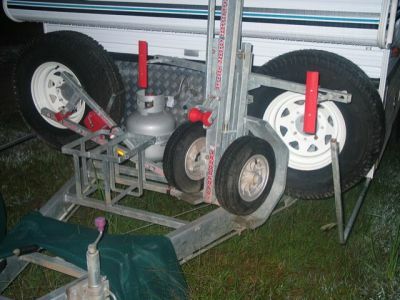 There is no reason to extend it for towing reasons, in fact there are as many disadvantages to doing that, as there are advantages..
We do often extend the drawbar for things like boxes for specific storage, or 500 mm for something like the folding Little Bulldog Trailer, a folding boat trailer for avid fishermen that do not want to load a salty tinny on the roof of the tow vehicle for daily fishing trips back and forth to camp. We get people often wanting a 300 mm extension for Jerry Can holders and other gear. We have gone to 900mm for motorized hang gliders. We have done it 900mm longer for motorized wheelchairs, where a Nobel response to a case of debilitating MS, was to say "We are not going to let a little thing like that stop us from our dreams of travel all over Australia". But the key issue here is cargo. 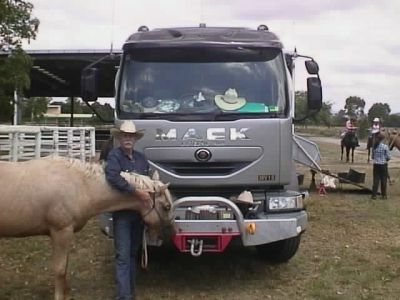 And while some would argue that it tows better, there may be a tiny advantage moving forward, but Bushtracker vans already tow extremely well with the Load Sharing and Full Independent Suspension, so how it tows is not a reason either. Yes it does back up a little easier, because it is slower to respond. 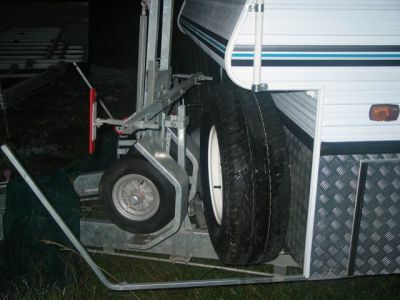 But for these tiny towing advantages there is a larger disadvantage, as it makes the van cut corners. You have to learn to swing wide on corners, and the longer the drawbar, the worse it actually is. A 300mm extension, means about a 300mm further swing out wide before the turn to make the corner. It is something you have to learn how to do, and keep in mind, and is a little disadvantage to compensate for when in the Bush. Cheers, from the lone Ranger just trying to help .